This week, three major female pop artists from the UK launched their new singles. Paloma Faith premiered the video for the lead single of her new album, ‘Can’t Rely On You’, Lily Allen premiered the new single ‘Air Balloon’ and Pixie Lott released the video for ‘Nasty’, the first single for her new album. Let’s take a look at those three brand new songs! Paloma Faith announced the March release date of her new album last week, and Monday she dropped the new single and video ‘Can’t Rely On You’. From the first listen, it becomes apparent Faith took a whole new direction in her career. The song is less poppy, and more soulful, funky and edgy. At first, I was not convinced this would be the right style for her as I hoped for a beautiful pop song like ‘Picking Up The Pieces’, but the new single turns out to be a grower and Paloma’s raw vocal style fits the atmosphere of the song very well. It is not a surprise that ‘Can’t Rely On You’ is produced by Pharrell Williams, as the beat sounds quite similar to the production of his hit with Robin Thicke, ‘Blurred Lines’. The video is full of beautiful symbolism and metaphors. In the end we see Paloma left alone on the backseat of a driving car, she gets drowned in a bath with a white fluid and a group of women try to calm her down when she has a breakdown. It is all beautiful, but quite complex at the same time. “This is just the beginning”, Paloma says in Italian at the end. I am sure we will see quite some exciting stuff from Paloma in the next few months! Lily Allen announced to retire from music in 2009, but after the birth of two baby daughters the singer made a comeback at the end of last year. She released the singles ‘Hard Out Here’ and ‘Somewhere Only We Know’, a cover of the Keane song. Now it is time for the single ‘Air Balloon’. It basically has all the ingredients a successful Lily track needs. It is poppy, has a killer hook, an incredibly catchy chorus and of course some cheeky lyrics. At some points in the song she even sounds a bit like M.I.A.. It is definitely a good and contagious track that could do well in the charts, but it feels a bit Allen by the numbers. Lily recently stated that she thinks record labels are afraid of taking risks. “That’s quite frustrating as an artist, when it comes to picking singles, because they only ever want to go for the watered-down stuff”, Lily said to NME. Let’s hope we get to hear more of experimental Lily on her new record. Pixie Lott released her most recent album Young Foolish Happy in 2011. She has been working on a new record for quite a while and she previewed the track ‘Heart Cry’ in December. Now it is time for the release of the first official single ‘Nasty’. This song was recorded previously by Christina Aguilera and Cee-Lo Green to appear on the soundtrack of the movie Burlesque. It did not make the final cut as the producers did not get the rights to use the James Brown sample. For Pixie’s version this is all set and her vocals work well on the seductive track. ‘Nasty’ is catchy, naughty and swings and it absolutely sounds like something that would have fitted perfectly on the Burlesque soundtrack. The video shows a flirty Pixie dancing in a club. 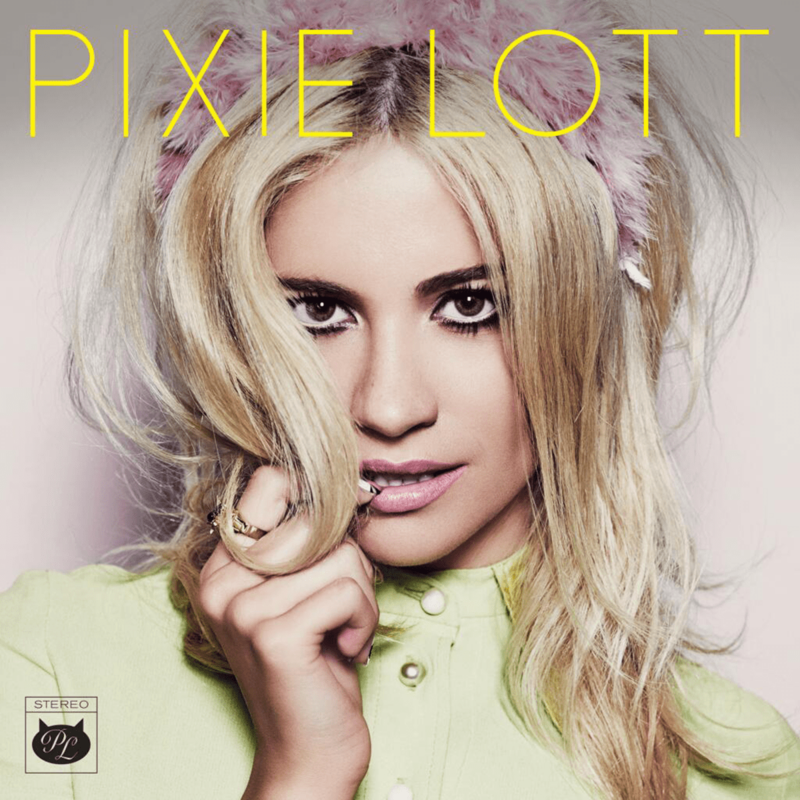 It is not really Pixie’s best song to date, but she should be able to get at least a decent hit out of it. Earlier this week, I wrote about new artists that will make it in 2014, but of course there are lots of established acts that will release new material this year as well. I listed the ten most exciting artists that are working on a smashing comeback. Take a look! 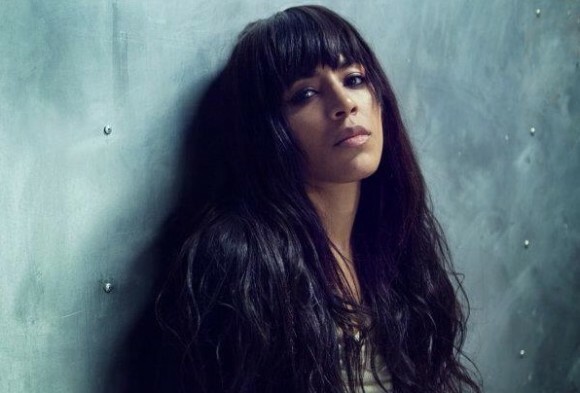 Loreen rose to fame after winning the Eurovision Song Contest in 2012 with the song ‘Euphoria’. It became a big hit across Europe and the singer released her debut album Heal. Loreen was supposed to go on a tour in December, but she postponed it because she wanted to work on new material in the studio first. She has been posting some pictures from the studio ever since so it seems fair to expect she will release something new in the near future, right? Right! 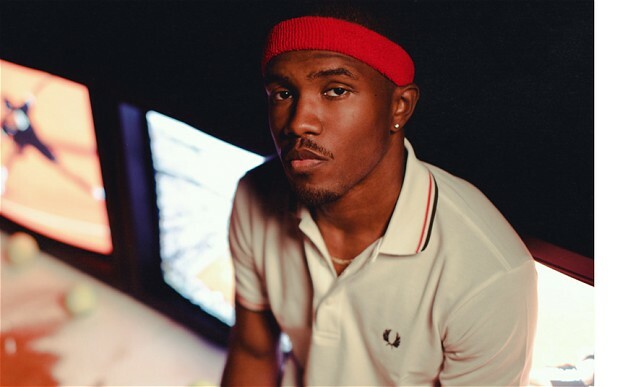 Frank Ocean released his debut album Channel Orange in 2012 and received high praise from music critics. The record did quite well charts wise as well and the singer has been working on some new material, that he already introduced on his recent tour. The singer has been recording in the studio quite some time, so a 2014 release seems likely. If the quality of Channel Orange is anything to go by, Frank Ocean will make another defining quality R&B record. Lily Allen started a huge comeback at the end of 2013. She released her most recent album in 2009 and announced to quit music. Luckily she came back though, with the singles ‘Hard Out Here’ and ‘Somewhere Only We Know’, a cover of the Keane song. The latter gave her a number 1 hit in the United Kingdom. 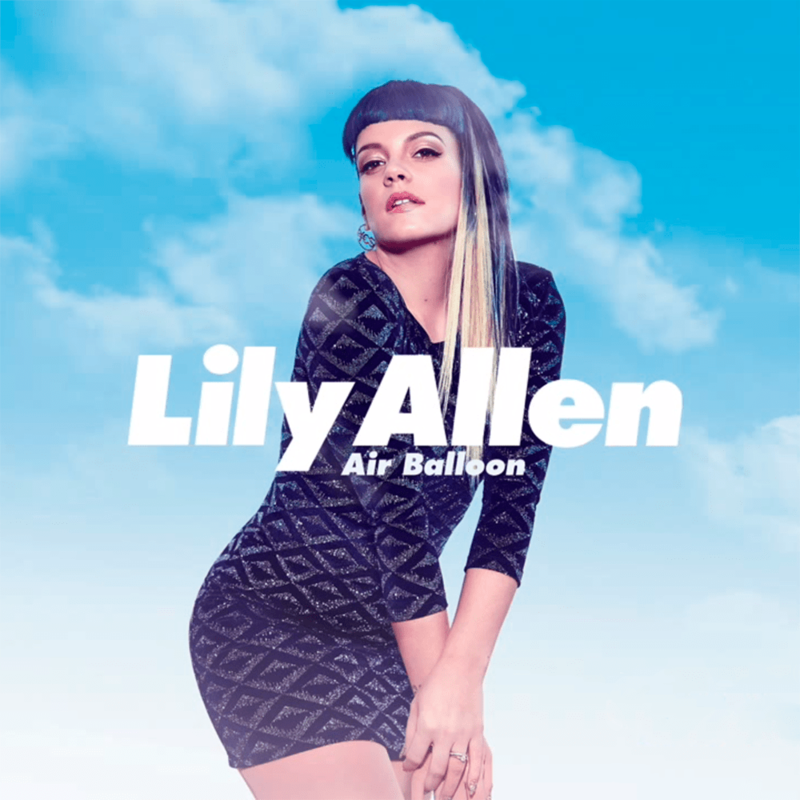 Her album is supposed to come out in a few months and she will premiere the new song ‘Air Balloon’ this week. It is good to have her back! There is no official announcement made yet, that said Marina & The Diamonds will return with a new album in 2014. It is very likely however, as the singer finished her Electra Heart era with a video for the song with the same name. At the end, Marina wipes out Electra’s heart on her cheek, which symbolized the end of the campaign. It has been almost two years since the album came out, so I would expect a new release from Marina in the second part of 2014. I surely hope I am right! In 2012, Paloma Faith had a very successful year with the release of her sophomore album Fall To Grace. After a tour through the UK, the singer started working on a new record, which will be released on the 3rd of March. This was announced earlier this week on the social media pages of the singer. Her new single ‘Can’t Rely On You’ will be premiered this week. If it is just as good as her previous album and the great single ‘Picking Up The Pieces’, I cannot wait to hear it! Kylie’s most recent studio album Aphrodite was released in 2010. She went on a big tour the next year and celebrated her 25 years in music. In 2013 she signed a management deal with Roc Nation for a fresh new chapter in her career. This new phase started with the promo single ‘Skirt’ last year. The official first single, ‘Into The Blue’, will premiere later this month and is officially released on the 16th of March in the United Kingdom. I guess we are all ready for Kylie’s glorious return to the dance floor. This woman was all over pop music last year, but she only released two songs herself. The beautiful and understated ‘Kill And Run’ was used for The Great Gatsby soundtrack and the outstanding collaboration with Diplo and The Weeknd, ‘Elastic Heart’, was featured on the soundtrack of The Hunger Games: Catching Fire. Other than that, she wrote songs for pop stars like Céline Dion, Britney Spears, Katy Perry, Birdy and many more. Let’s not forget her hits with David Guetta and the worldwide smash hit ‘Diamonds’ she wrote for Rihanna. This year, she will release her own songs for a change and if the above mentioned tracks are anything to go by, it will be bloody brilliant. It has been quite a few years since we got new material from Shakira. Her most recent album Sale El Sol came out in 2010. In January 2013, Shakira gave birth to a son and she was a judge on The Voice US for one season. She has also been working on a lot of new music with a great variety of famous producers, DJ’s and writers. The first single, ‘Can’t Remember To Forget You’, which features Rihanna, will come out this week. All I hope for the new record is to bring the best of Shakira’s both worlds: ‘Don’t Bother’-style pop/rock and ‘La Tortura’-style latin pop. That would be amazing, now wouldn’t it? 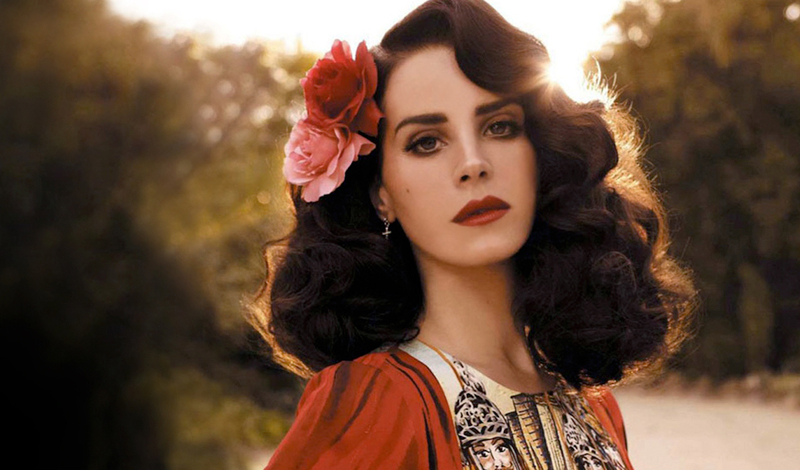 Two years after the release of her album Born To Die, of course it is time for a new record. Lana Del Rey has been busy in the meantime, recording and releasing new tracks for Paradise, an afterthought on Born To Die. Last year she was featured on the soundtrack of the movie The Great Gatsby, with the gorgeous ‘Young and Beautiful’ and in December, she put out her short film Tropico. At the premiere of the film she announced her new album is called Ultraviolence and it is probably supposed to be released in 2014. She is said to be working with the same people who produced Born To Die. Bring it on Lana! There is no doubt about the fact that lots of people are eagerly waiting for a new album by Adele. After the huge successes of her previous record 21, the expectations are extremely high. It might be impossible for her to top that success story, but I am pretty sure that she will make a huge impact on the pop music scene again. Her publicist Paul Moss announced last week that her new album will definitely be released in 2014. The release of 24 (or whatever the record might be called) is coming closer!